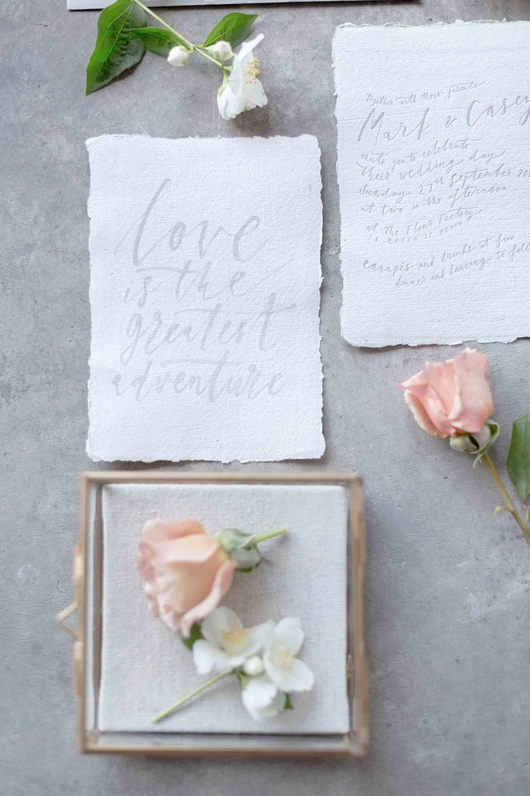 "We particularly love the hand penned mix of bohemian motifs with free spirited new wave calligraphy. Brought to life in tactile papery impressions, their aesthetic is a perfect match for brides with an affinity for the natural world, or gypsy like inspirations! Other designs blend hand drawn illustrations of native flowers in a spectrum of saturated colours, while the Navajo and nomadic motifs make the perfect prelude to a bohemian wedding! Printed onto sheets of cottony paper fed through a giant vintage press, the creations are so beautifully tactile they cannot be fully appreciated until touched! Being a bespoke service, the invitations created by The Little Press will perfectly reflect you and your wedding theme, setting imaginations racing for all lucky recipients! Based in Western Australia with orders available worldwide, find The Little Press in The LANE Directory, or head to their website to enquire about your own uniquely bespoke stationery designs." 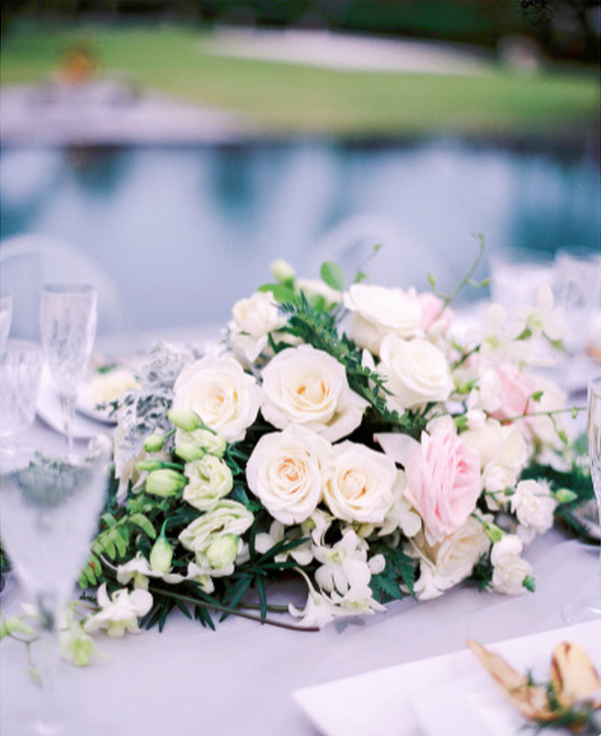 Styled and photographed by The Lane, with blush florals, rose quartz crystals and silver antiques. Being in Perth, Bali is tantalisingly close as an escape into the sunshine! Rob and I actually just booked a cheeky week holiday there to escape the winter cold. For so many Perth couples, as well as brides from all over Australia it's a perfect destination wedding location. We were really excited to meet the lovely Natalie from Paper Diamonds who is a super talented stylist and all round sweetheart living and working in Bali, when she popped back to Perth. Her attention to detail and finesse was amazing and we would be so happy to recommend her to anyone planning a wedding in Bali! 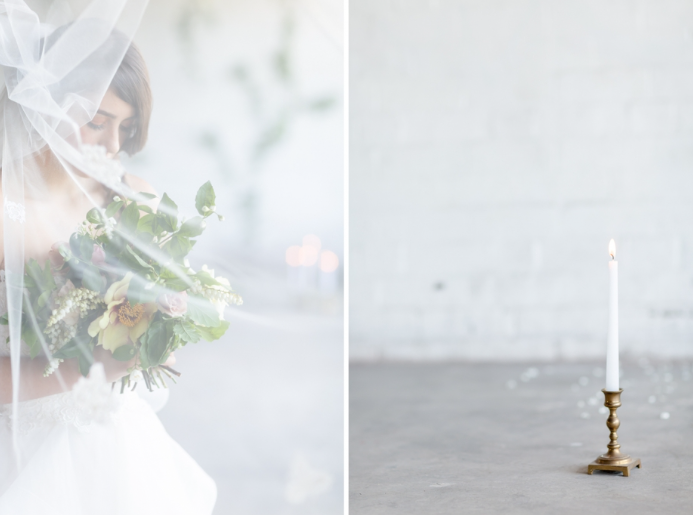 She knows all the best local vendors from lighting to florals, is incredible organised, has a beautiful style, and loves stationery. Here's some images shot in dreamy, leafy Bali under the careful curation of Natalie with her top vendors. 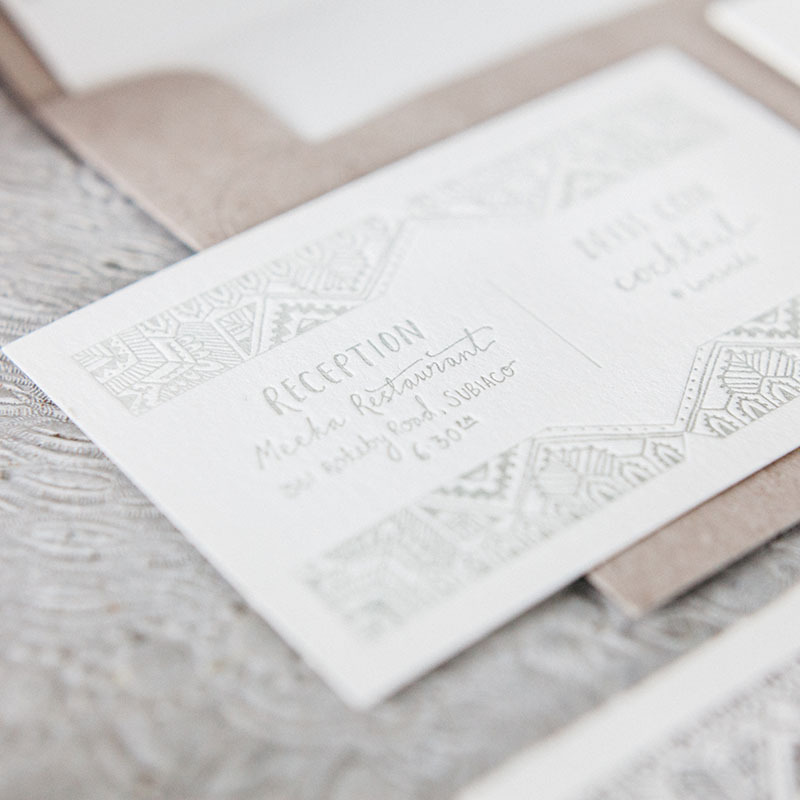 Spot our letterpress invitations, menus and water-colour brush lettering for envelopes and table numbers.